A2B Limited is a Hong Kong based, full service mail and fulfilment solutions provider. With more than 15 years experience in the eCommerce sector a major focus of our business activity is in helping local eCommerce Sellers achieve fast delivery of their products to their overseas customers. Given our size, status and commercial partner relationships in this business we offer our clients not only access to the best industry intelligence available in the region but also highly competitive rates and transit times. In fact there is a rate card to suit every Seller’s budget. It is even possible to give an overseas customer a buying experience identical to that which they would enjoy as if they were buying products online from within their own country. With a characteristically user friendly and expert approach in serving our customers, A2B Ltd (HK) has set its sights high and seeks to be a preferred mail service provider for an expanding client base throughout China and Hong Kong. 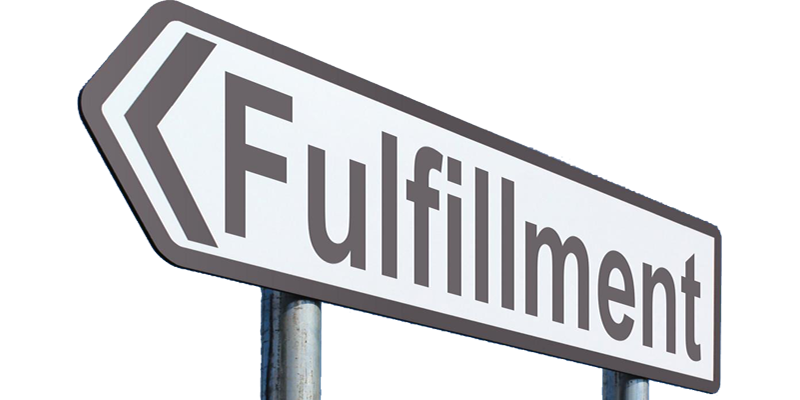 We invite visitors to our website to send us details of their mail and fulfilment requirements so that we can provide them with a competitive service plan and quote. You’ll be surprised how easy it is to save money and gain a first class delivery platform that seamlessly monitors and adjusts to the evolving nuances of national and commercial mail service providers worldwide. A2B Ltd (stands ready to help you raise your mail distribution standards and profitability in the future. Don’t hesitate to email or call us for more information.